Laser skin treatments can provide excellent results for a number skin ailments, however, they are not always appropriate for addressing loose or excess skin of the face. Board certified plastic surgeon Dr. Patti Flint discusses what options are best-suited to lifting the tissue and creating a youthful, natural-looking result. If you’d like to know more about your facial rejuvenation options, contact our office today.  Video Transcript: Hi, I’m Dr. Patti Flint. Welcome to my video blog. I’m trying to share some answers to frequently ask questions that I hear in the office. I hope you find this informative. Many people considering facial rejuvenation asked me about the use of laser. I don’t personally feel that laser does all it purports to do, specifically it doesn’t lift tissue. And most people when they’re aging complain of lack skin on their jawline or their neck. I’m not aware of any laser that can lift that. So I think you’re better off considering surgery if you really feel like you’d like snugger skin in your face and neck. If you have questions about this topic or any other topic related to plastic surgery, please contact my staff or visit my website. We’d love to welcome you into my practice.